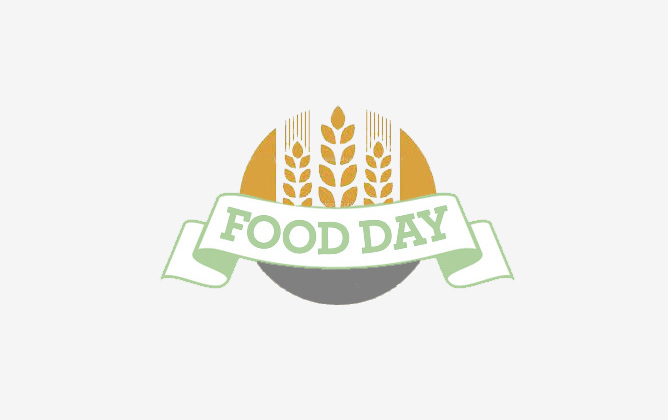 Food Day is a nationwide celebration of healthy, affordable, and sustainably produced food and a grassroots campaign for better food policies. It builds all year long and culminates on October 24. This annual event involves some of the country’s most prominent food activists, united by a vision of food that is healthy, affordable, and produced with care for the environment, farm animals, and the people who grow, harvest, and serve it.